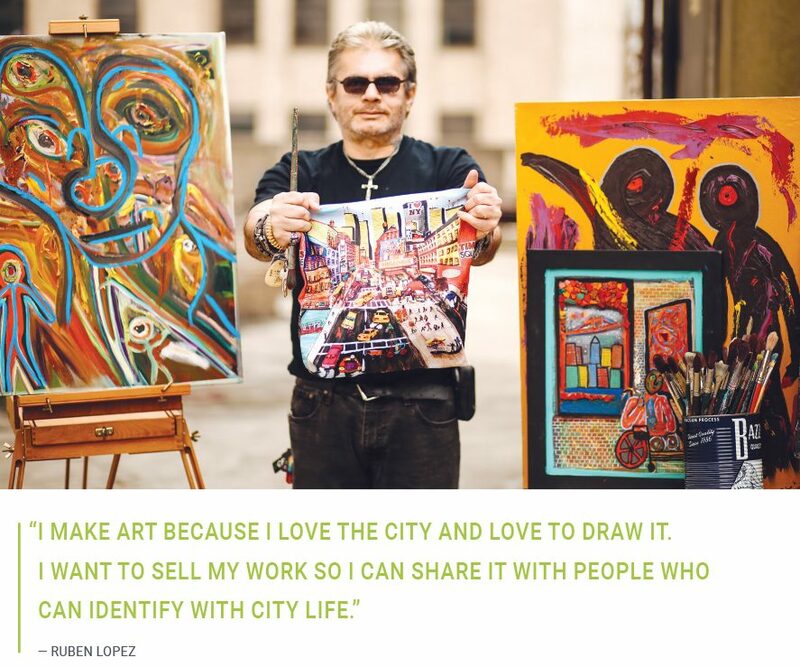 ArtLifting a digital platform empowers artists living with homelessness and disability to create, sell, connect and thrive. Liz Powers has dedicated her life to empowering others through art as a co-founder and leader of ArtLifting. Liz surrounded herself with art from an early age. She took her passion with her as she began a career in social work at the age of 18, finding ways to interweave art into her practice even before she realized its business potential. She recounted, “when I did volunteer casework in college many of my clients who were homeless or had disabilities told me they felt lonely. I decided to create art groups in shelters as a way to help combat this common feeling of loneliness.” As her career progressed at various shelters and disability centers, she would frequently find residents’ art pieces strewn in dark closets or forgotten in basements. Thanks to her art background, Powers recognized the quality of the art and the untapped power of artistic expression for healing in marginalized communities. Powers believes that, “True dignity is found when people feel valued and recognized. Many need a nudge and an opportunity in order for their creative talents to be seen.” She aims to instill a sense of confidence and courage and works to enable people to overcome the disequilibrium in their lives through the sale of something they love to create. The profound impact that ArtLifting has on people can be visualized with Maslow’s Hierarchy of Needs. Psychologist, Abraham Maslow presented his influential pyramid in his 1943 paper, A Theory of Human Motivation. 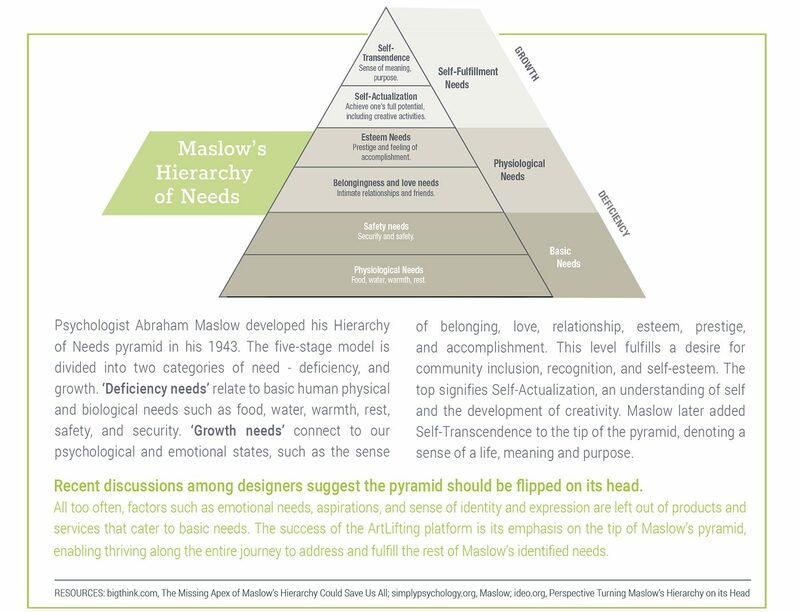 According to Maslow, humans must fulfill a set of needs to achieve a level of self-actualization that unlocks a deeper understanding of self and creative expression. Maslow’s work has been used as a framework for personal growth and to develop successful cultures within organizations to enable thriving. Click to view full description. 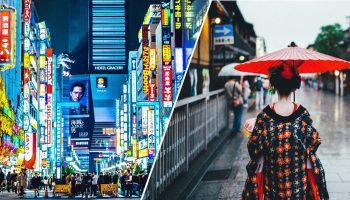 In a world that is dominated by technology and guided by data, machines can amplify our productivity and knowledge, but art makes a connection to people and their stories. Rather than simply offering decorative artwork, ArtLifting shares their artists’ personal stories of heartbreak, courage, hope and inspiration alongside their work. Art’s powerful effect on the human spirit is its ability to create empathetic touch points so people can relate better to one another. 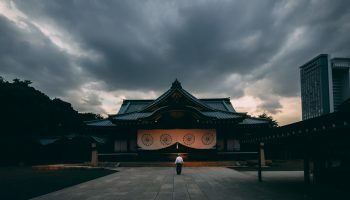 According to Powers, “art can activate a thriving culture by creating connections among people who don’t normally interact, and to communities that largely remain invisible. It helps create empathy. 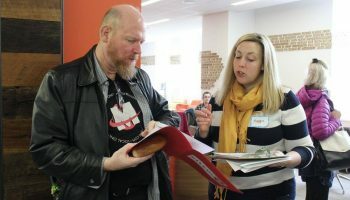 It gives you a viewpoint to understand someone else’s perspective and to learn their story.” By connecting viewers to the life journeys of people living with homelessness or disability, ArtLifting becomes a touch point to our greater humanity. It connects us all to our deeply human need for dignity, creative expression and self-actualization, while threading disparate communities together through the experience of beautiful art. Within five years, ArtLifting has grown to represent 140 artists nationwide selling in 20 states. Their art can be viewed in the offices of Google, Microsoft, LinkedIn, and Starbucks as well as the retail spaces of FedEx and West Elm. volunteering at the Bellevue Chemical Dependency Outpatient Program in Manhattan. Art’s powerful effect on the human spirit is its ability to create empathetic touch points so people can relate better to one another. >> LEAD to create financial and cultural value. >> RECOGNIZE and value people. 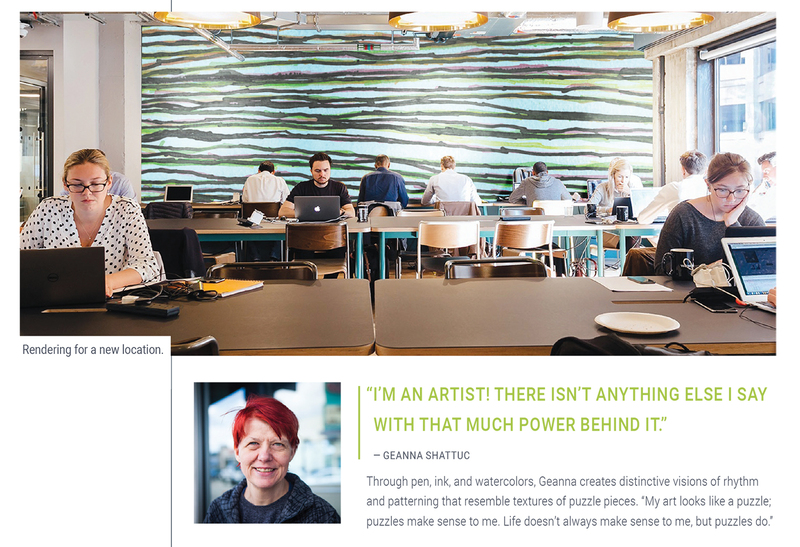 >> ENRICH spaces designed for people with art that connects people and their stories. Edwin Kuo, DM 2012 Connected to both right- and left-brain thinking, Edwin is a project manager and design strategist leading to operationalize creativity and design to shape a better world. 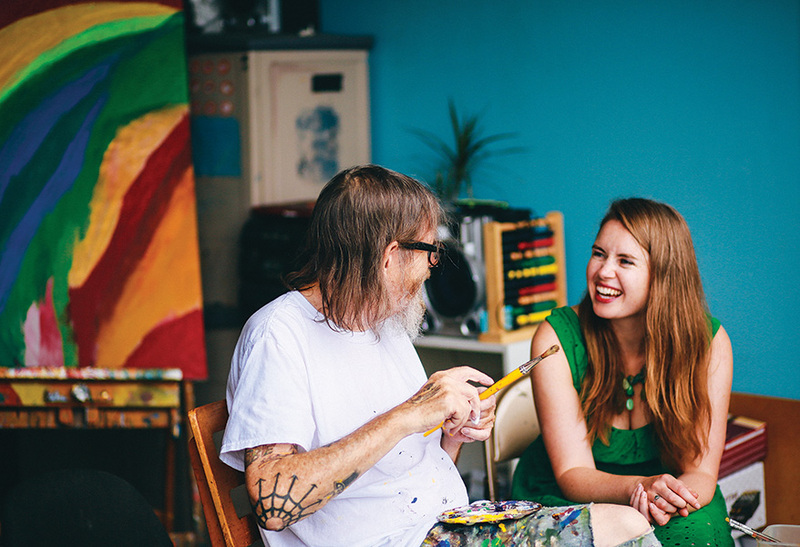 Liz Powers is a leader and co-founder and Chief Happiness Spreader at ArtLifting, a business that empowers artists impacted by homelessness and disabilities. She has worked with homeless individuals for the last decade. Liz is a serial social entrepreneur who has received multiple grants and awards for her work. She was awarded the “Unsung Heroine Award” in the Massachusetts State House and Forbes “30 Under 30.” Liz has been featured on the TODAY Show, New York Times, CBS, ABC, and the Washington Post.